Together we can create opportunities that benefit your work and help secure a better future for all of us. We’re proud to collaborate with a variety of organisations, both in the UK and further afield. So whether you are looking to accredit a product, promote your brand or fulfil your corporate social responsibilities, let’s talk about how we can meet your needs! Take a look at the opportunities below, and get in touch for more information at hello@vegsoc.org or call us on 0161 925 2000. Your customers trust our trademarks – so displaying our vegetarian and vegan trademarks will ensure that your customers trust you. With accreditation, you also benefit from more marketing opportunities to your core customer group. 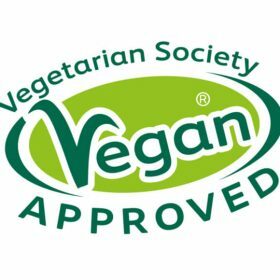 To find out how our accreditation services can help you, email hello@vegsoc.org or call us on 0161 925 2000. As the home of vegetarian cooking, chefs from all over the world come to our kitchens to learn. We provide training at every level; from budding chefs and product developers, right through to owner-operators and those wanting to start their own business. The Vegetarian Society Cookery School offers a range of services which can be tailored to suit your company’s needs. Our week-long Professional Chefs’ Diploma will give you the knowledge and skills to create amazing vegetarian and vegan menus– giving you a competitive edge. Everyone knows the kitchen is a great place for collaboration. Whether it’s through creating a show stopper dessert or trying out Mauritian recipes, our cookery workshops are great team building experiences, and always boost morale! Need help sorting out your vegetarian and vegan options? We provide a half-day bespoke training programme, to your team in your workplace. It focuses on the solutions that will work best for you, using your menus, procedures and equipment. Our professional kitchen is fantastic for demonstrating your products to the wider world. We will work with you to create your perfect event. Showcase your products to home cooks and those in the catering industry. As a charity, we offer funded courses to young people, people with additional needs, and many other community groups and carers. We provide life skills and inspiration in a fun, supportive environment. For individuals struggling to find opportunities to train as veggie chefs, we look to provide places on our Foundation Certificate in Vegetarian and Vegan Cooking as well as our Professional Chefs’ Diploma. Many of our attendees use the knowledge they gain through these experiences to kick-start their career. You could sponsor a place on one of our cookery courses and help someone to attain the knowledge they need to be successful.Here’s how Rheanna’s experience has helped her, as one of our first Scholarship recipients. Read more about the Vegetarian Society Cookery School. We’re always keen to build new relationships. 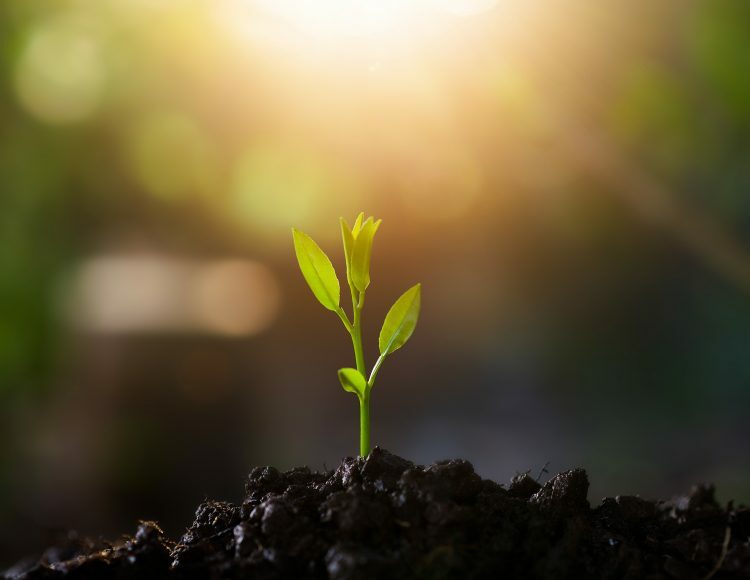 We’ve got some great partners, including the likes of Triodos, Amazon and Tree2mydoor and we’d love to build a relationship with you. With tens of thousands of engaged supporters, partnering with us is a great way for you to promote your business to this growing community. To discuss how a business partnership could work for you, email hello@vegsoc.org or call us on 0161 925 2000. National Vegetarian Week is the flagship event in the Vegetarian Society calendar. Each year more and more people take part during May and #NationalVegetarianWeek trends on twitter. Many businesses also use this week as a platform to launch new products and offer promotions. There are plenty of ways we can work together to maximise your company’s impact and reach your target market. From sponsoring adverts and funding grants to becoming one of our media partners, there are a huge range of opportunities for you to take advantage of. Email hello@vegsoc.org or call us on 0161 925 2000 to find out more. 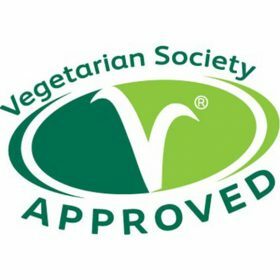 Looking for a way to celebrate National Vegetarian Week 2019 with your employees? Take a look at our 50 things you can get involved with for some inspiration! It’s a great opportunity to get the whole team involved, have some fun and show your employees and customers that you care about the environment. Promote your brand – Advertise with us! With a thriving community of supporters, advertising with us will ensure your product gets seen by a huge amount of vegetarians and vegans. Opportunities include featuring in The Vegetarian – our members’ magazine, appearing on our website and product placement on our Vegetarian Society Cookery School courses. For more information on how to advertise with us, email hello@vegsoc.org or call us on 0161 925 2000.